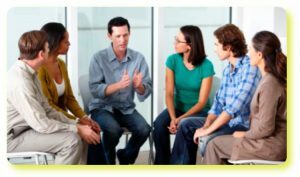 If you have found a service or individual therapist then it is essential to check their credentials. It is possible for people to offer psychological therapies privately without belonging to any recognised professional body but we strongly advise that you do not do these services. If you have found somebody through one of the Key Directories above then you can reasonably rely on that as a check. If you have found somebody by other means – however much you trust your source – you should check out their credentials. The easiest way is to see what professional body they say they belong to on their card, leaflet, or web-pages (or just ask them) and then check on the relevant directory above. If the professional body is not listed above then please get advice from your GP, Care Coordinator, or contact us.